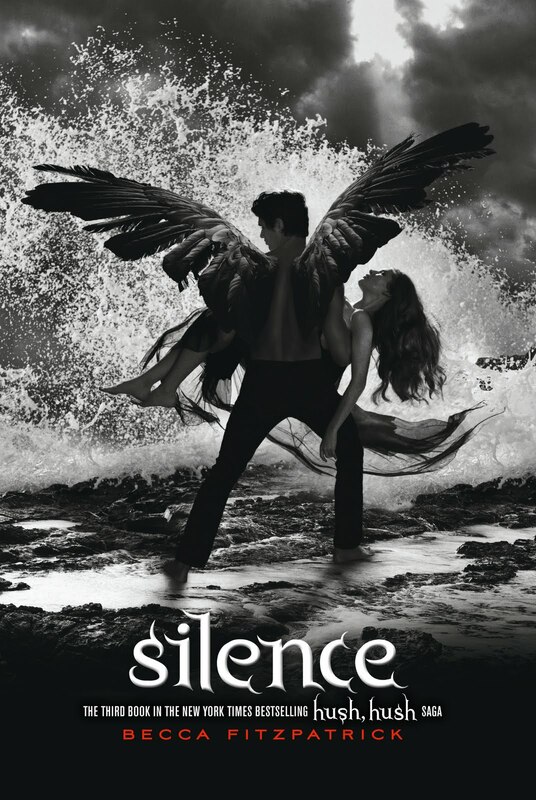 If you didn't already see it, the cover for Becca Fitzpatrick's third book in the Hush, Hush saga, Silence, was released today. AND MY GOD IT IS GORGEOUS. I wonder what's up with Nora, though. Patch is always coming to her rescue. She needs to save him at least once... but hey, if you ever need an example of amazing chemistry, read Nora & Patch's story :). 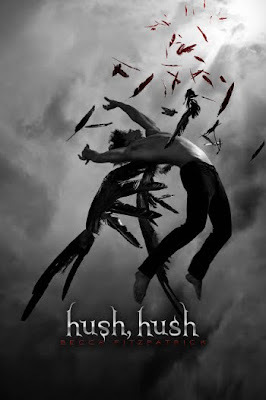 [Seriously, though, I think I've reread Hush, Hush ten times already.] 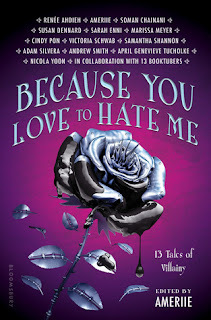 Look at the other epic covers! ﻿That was my major fangirl moment :D. Love this series. Anybody else a fan? Also, apologies but if you're looking for certain reviews from me, this week and next are super crazy due to finals so it may take a while. I will post one or two maybe but not as frequently as I'd like. 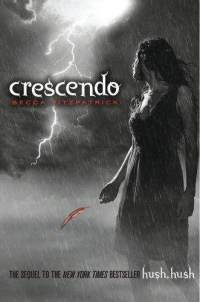 In my opinion, Crescendo wasn't as good as Hush, Hush but you should still get look it over before Silence :). Its cliffhanger defines what will happen in Silence. The covers of these books are stunning. I tried to read Hush, Hush a few months ago, but couldn't get into it. I've been thinking about giving it another shot. Ah, why couldn't you get into it, Lindsay? And yes, I think you should pick it back up just in case :). Kristin, I know!! The books are going to look amazing all stacked next to each other.